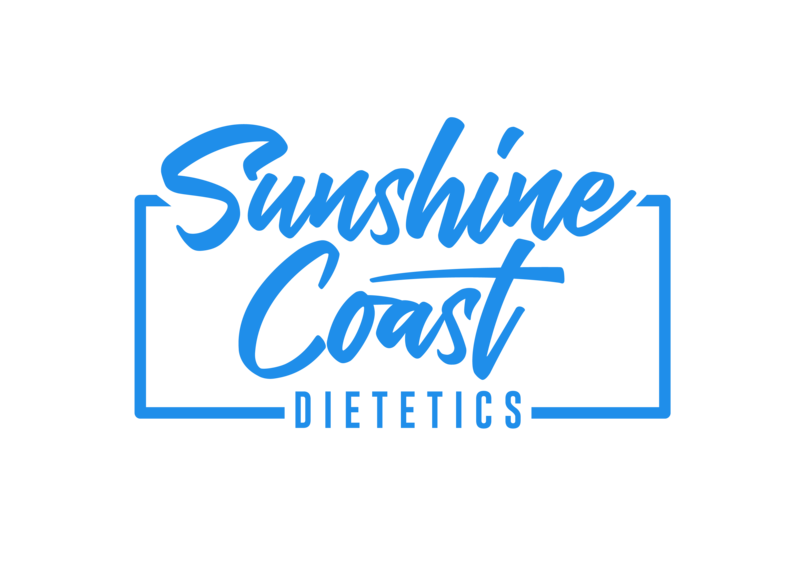 Rebecca joined the Sunshine Coast Dietetics team in mid 2017 as a new grad dietitian. She has experience with helping clients with a range of acute and chronic illness. 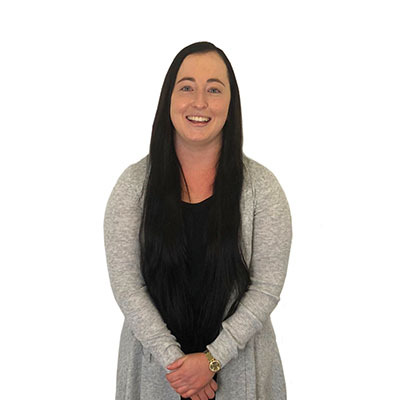 Rebecca’s special interests include weight management (including bariatric surgery), chronic disease management, nutrition for ageing and general healthy eating. Rebecca is committed to guiding her clients on the journey to ensure they are always well supported. In her spare time, Rebecca is busy riding her horses, walking her dogs and caring for foster puppies. "We know how to make evidence-based nutrition practical." "We will make your life easier." "We guarantee that we can help you achieve your health goals." "We won’t make you eat like a rabbit." If you would like to generate an online referral please click this button and complete the corresponding form and we will get in contact with you. If you are have further questions or would like to make an enquiry, please complete the form below. Thank you.  © 2019 Sunshine Coast Dietetics.